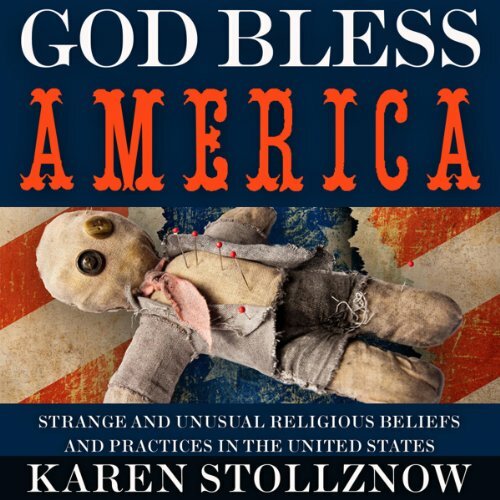 Showing results by author "Karen Stollznow"
God Bless America lifts the veil on strange and unusual religious beliefs and practices in the modern-day United States. Do Satanists really sacrifice babies? Do exorcisms involve swearing and spinning heads? Are the Amish allowed to drive cars and use computers? Offering a close look at snake handling, new age spirituality, Santeria spells, and satanic rituals, this book offers more than mere armchair research.